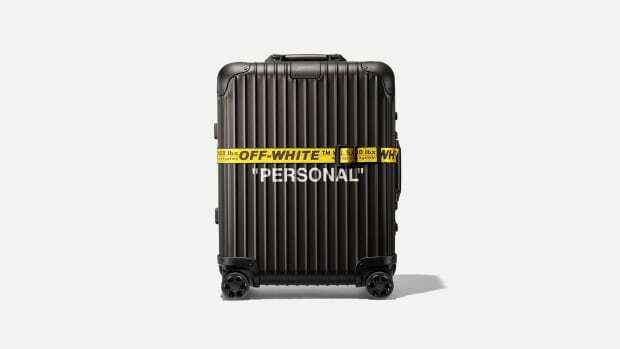 Virgil Abloh-led fashion house Off-White keeps the white-hot collaborations coming, this time partnering with MR PORTER on an exclusive, made-in-Italy, cotton-canvas tote bag. 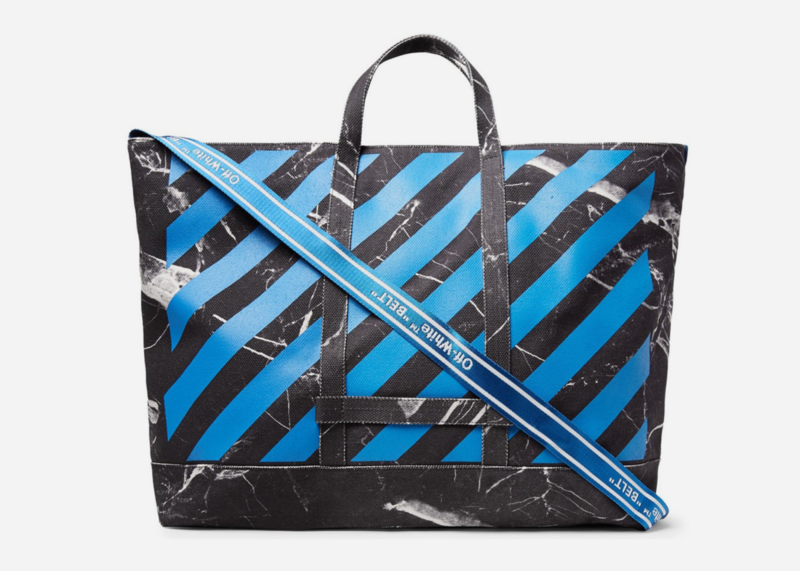 Clad in a stunning combination of black, blue and white with marble-inspired accents, the bag is large enough to stow an entire weekend's worth of stuff including an extra pair of shoes and grooming kit. 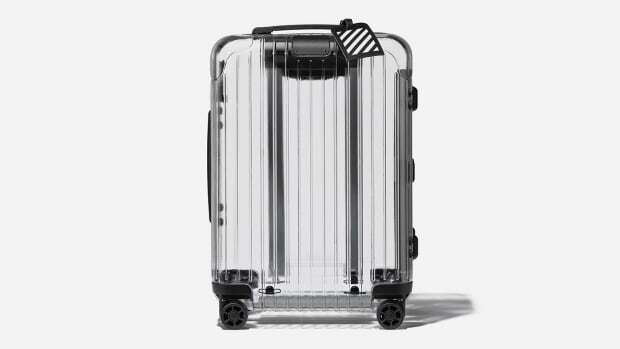 It features two top handles as well as an adjustable shoulder strap and is finished with an internal zipped pocket and dustbag. 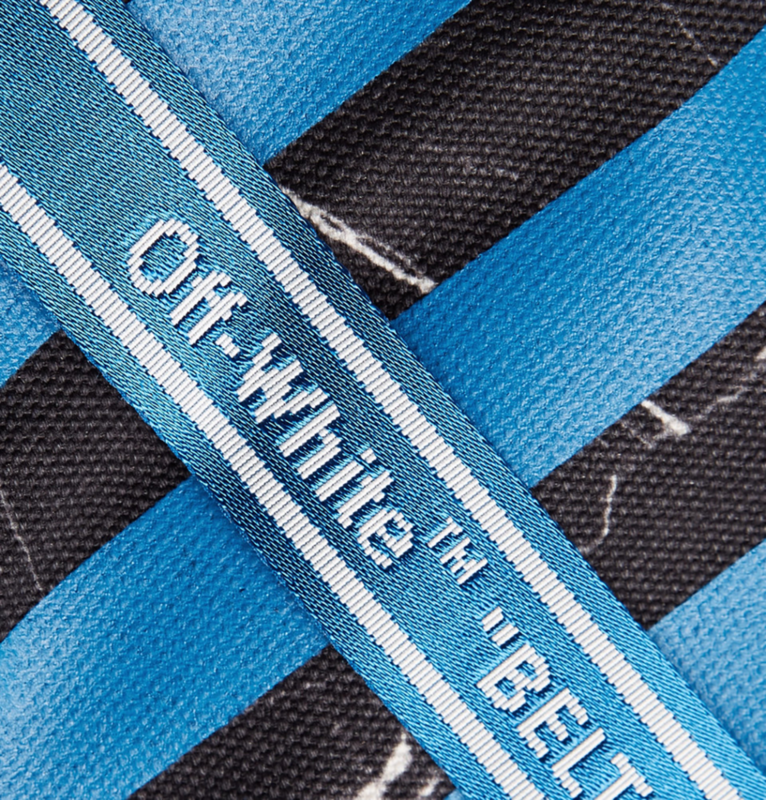 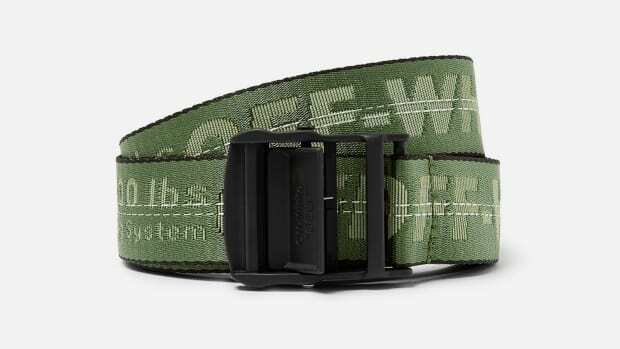 For those who can't just settle for the ordinary, this elevated, sure-to-sell-out-soon bag from Off-White is a must.